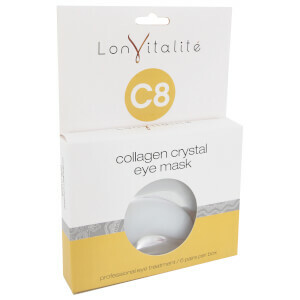 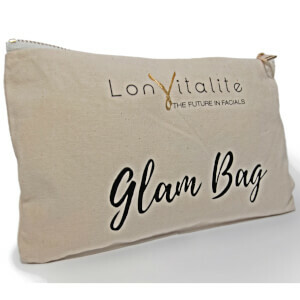 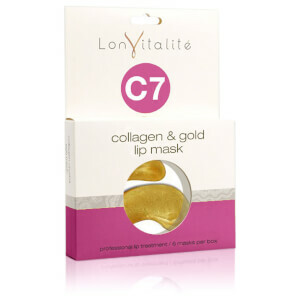 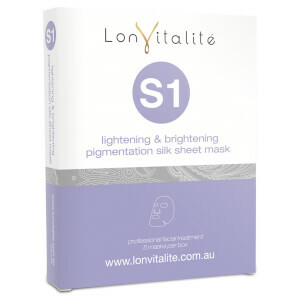 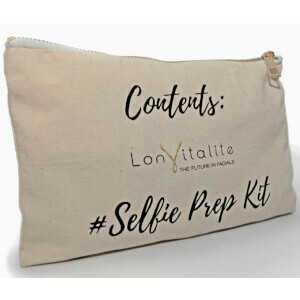 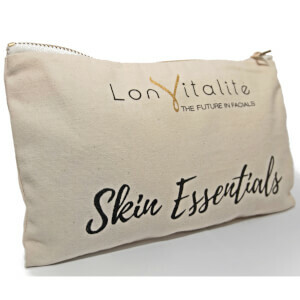 Hailing from the Gold Coast, Australian brand Lonvitalite launched their range of beauty treatment masks in 2009 with an aim to provide an accessible, internationally proven range that is cost effective and actually works. Formulated in Germany with 100% natural plant based Collagen, their serum infused cloth masks are a professional grade product, which are extremely versatile and ideal for the busy people or those who don't have time for salon treatments. Completely cruelty and paraben free and suitable for all skin types, these face, eye and hand masks are loved by both men and women alike.